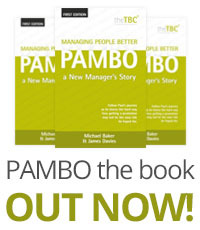 Managing People Better provides a refreshing new look at a manager’s most important role – getting the best performance from people. We meet Paul Fowler, a budding sales manager at a telesales firm in the heart of Bristol who struggles with his recent promotion to management. We learn how listening to those around him is key to successful people management and getting the best out of his team. 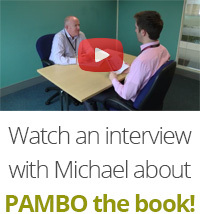 Paul experiences testing times until a chance meeting changes his outlook for the better. 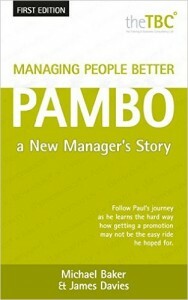 Follow Paul’s story, as he is coached on how to use a model that will help improve the performance of his people and his ability as a manager.